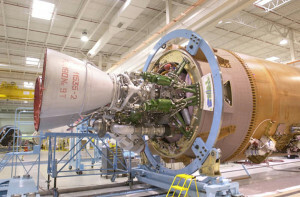 With no domestic demand for Energomash’s premier products — the RD-180 and RD-181 engines — the company faces a potentially daunting gap. Let’s set the record straight on Russian rocket engines and next-generation American launch vehicles. 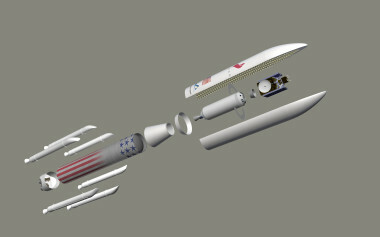 ASRC of Beltsville, Md., has test fired a subscale propellant injector built via additive manufacturing, or 3D printing, paving the way for a version that will be able to support whichever engine United Launch Alliance chooses to replace the Russian-built RD-180 on the Atlas 5 rocket. 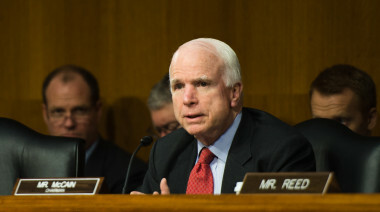 Senators overwhelmingly passed an amendment to an Iran-Russia sanctions bill June 15 to fix language some argued could have prevented NASA and others from launching missions on rockets that use Russian engines. The new chief executive of the U.S.-Russian joint venture that provides RD-180 engines to United Launch Alliance said April 6 he hopes to win an order for additional engines. “Everybody agrees on the long term,” said William LaPlante, former Air Force assistant secretary for acquisition. But getting to those goals is the hard part. 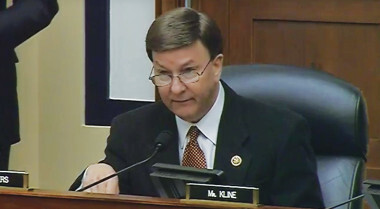 In a letter, the representatives said the service should not provide funding for ULA's development of Vulcan unless it has "full access, oversight of, and approval rights over decision-making." 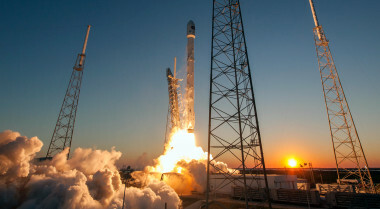 The U.S. Senate approved a compromise June 14 that would give United Launch Alliance access to as many as 18 Russian RD-180 rocket engines to compete against SpaceX through 2022 for national security launch contracts. 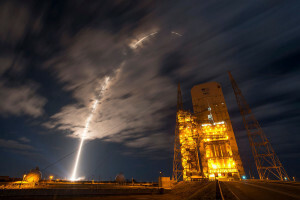 Senators took to their chamber’s floor June 9 to discuss when United Launch Alliance should stop using Russian RD-180 rocket engines to launch national security satellites. 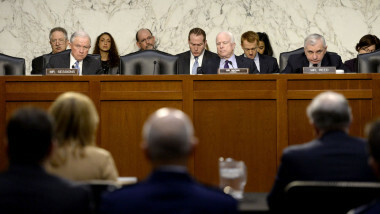 The White House said June 7 it would veto the Senate Armed Services Committee’s version of the defense authorization bill for 2017, citing its objections to several military space sections of the bill, including four launch related provisions. 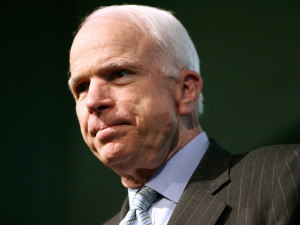 Monday's briefing begins with news that five former U.S. officials have backed Sen. John McCain's efforts to limit government use of Russian-manufactured RD-180 rockets. 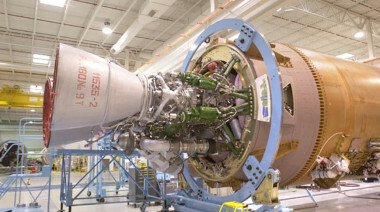 The White House said it would veto an authorization bill from a House defense committee in part because of a series of restrictions it puts on the Air Force to develop a replacement for the Russian RD-180 rocket engine. 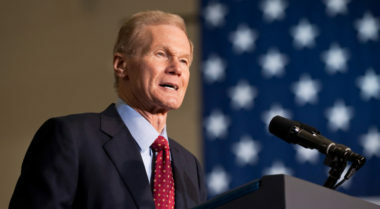 The Senate Armed Services Committee marked up its version of a defense authorization bill with language that lowers the limit on RD-180 engines to 9, instead of the 18 in the House bill. 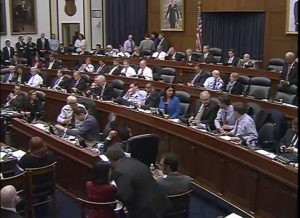 Key members of the House Armed Services Committee are pushing competing amendments that would do the same thing: let the Air Force spend a bit more on projects not directly related to building a replacement for the Russian RD-180 engine. 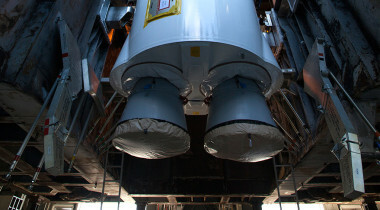 The U.S. Air Force would have access to as many as 18 Russian RD-180 rocket engines under a bill the House Armed Services Committee approved April 28. 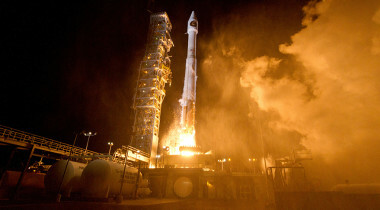 Op-ed | Why does the Air Force want to destroy the struggling U.S. space launch business? Dan Gouré is vice president of the Lexington Institute, an Arlington, Va-based think tank that receives money from Aerojet Rocketdyne, Boeing and Lockheed Martin.